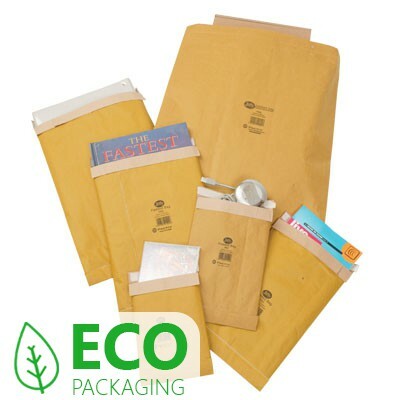 Tough and reliable padded mailing envelopes made from quality puncture and tear resistant kraft paper and filled with recycled paper fibres for maximum cushioning. 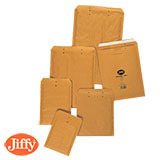 These Jiffy padded bags are available in ten sizes with same working day dispatch when you order before 2:30pm. All sizes checked for Royal Mail pricing band compliance. 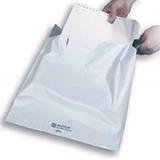 As well as providing the fastest packaging service around, Davpack also works hard to get you the best possible value, with large multipacks to ensure minimum unit price, plus savings of up to 20% when you buy in even bigger quantities.